You've come to the most popular place for all things agriculture, technology and a fun mix of just about everything else. This is Global Ag Network. The best agricultural podcasts and content, located in one place. 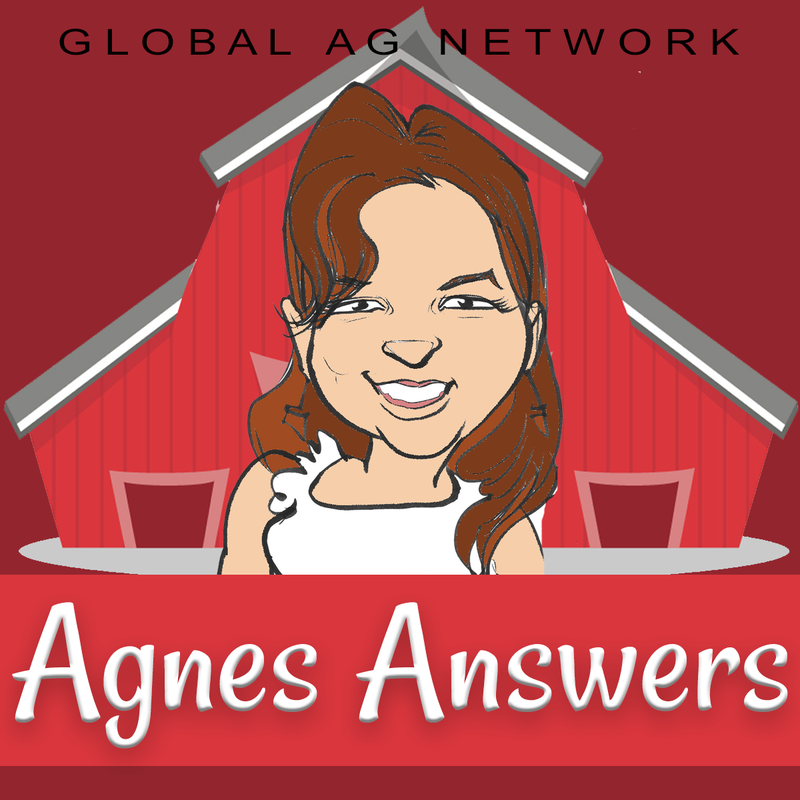 The Global Ag Network is a growing collection of podcasts that focus on agriculture in one way or another. We only carry the best content available! Articles published by our podcast hosts and other contributors can be found here. We're always looking to partner with engaging podcasters and authors working within the world of agriculture. If you are currently writing or talking about the world with an ag twist, let us know! We'd love to find a way to work together! Advertising with Global Ag Network brings many benefits beyond those offered by passive traditional media. With 72% of Americans getting their news from mobile devices, Global Ag Network is a great place to reach your target market!